Natural Food is the Best Food! 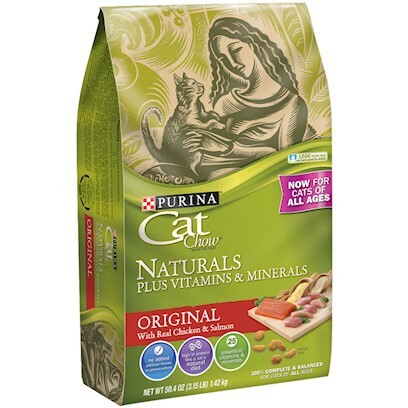 Great cat food! My cats love it! A cat knows what he wants! My cats are in love! My picky cat LOVES this food! Twin Kittens give it a 2 paws up! My three son's second favorite. Dover gives it 5 meows! The Food Charlie likes BEST!!! Our 5 cats love it! The only food I'll give my cats. My Cat Loves this stuff...and so do I! Perfect for my multi cat house! Feel good about this cat food!